Thyme Face Wash from Sylveco is a hypoallergenic facial cleanser featuring gentle yet effective cleansing agents safe for all skin types. Especially recommended for the daily care of sensitive, irritated or dry skin. With malic acid from apples for smoothness and radiance. 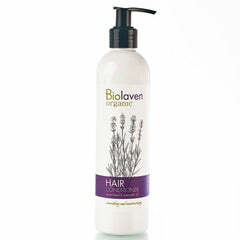 Contains soothing, anti-inflammatory essential oil of thyme and thyme extract. 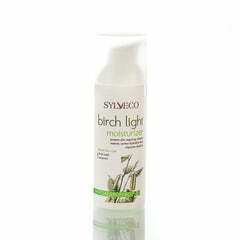 Removes dead skin cells, impurities, and excess sebum. Supports cellular regeneration. 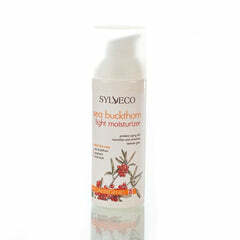 Reduces redness and evens out skin tone. Daily use helps maintain healthy, glowing skin. INCI: Aqua, Lauryl Glucoside, Glycerin, Thymus Vulgaris Extract, Panthenol, Malic Acid, Sodium Bicarbonate, Sodium Benzoate, Thymus vulgaris (Thyme) Oil. Apply to wet skin and wash as usual. Rinse thoroughly with warm water.